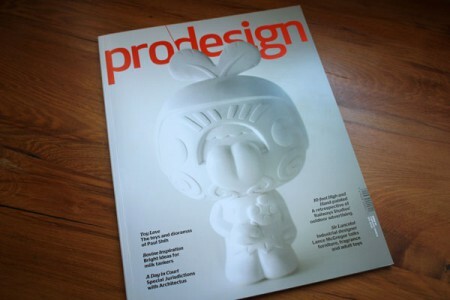 PRO DESIGN : 111 « Paul Shih – Toy Designer, Illustrator & Artist. 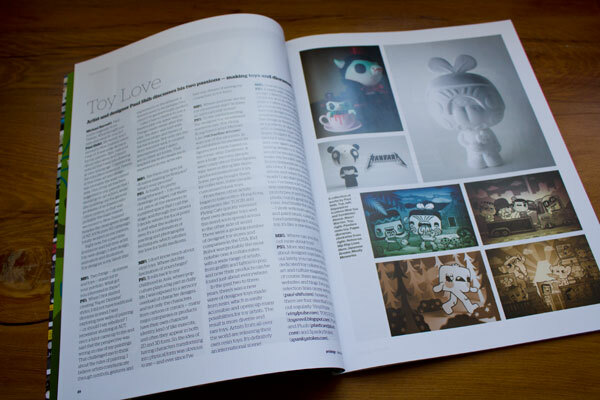 …in this issue i talk about toys & paper diorama, shared some of my work procedures, my little knowledge about the toy trend…and more toy talks! p\d : 111 out now! available at all major bookstores(in nz), go check it out, and buy a copy or two?! This entry was posted on Friday, March 18th, 2011 at 8:30 am	and is filed under PRESS. You can follow any responses to this entry through the RSS 2.0 feed. Both comments and pings are currently closed.